The Asian Art section at Sheppards three day sale at Durrow, Co. Laois in September will have its own fully illustrated catalogue. This is the first ever such publication for an Irish auction house. The third day of The Legacy of the Big House sale on September 29 will be devoted to Asian Art and will feature 453 lots out of total 1853 lots for auction. 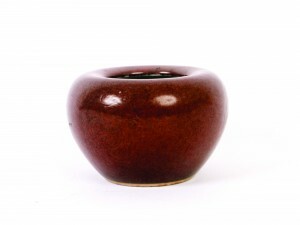 In May Sheppard’s broke the Irish record set by them for a Chinese object of art when they sold a pair of bottle-shaped vases from the Daoguang period for €200,770. The three day sale runs from September 27-29. See antiquesandartireland.com for May 13. 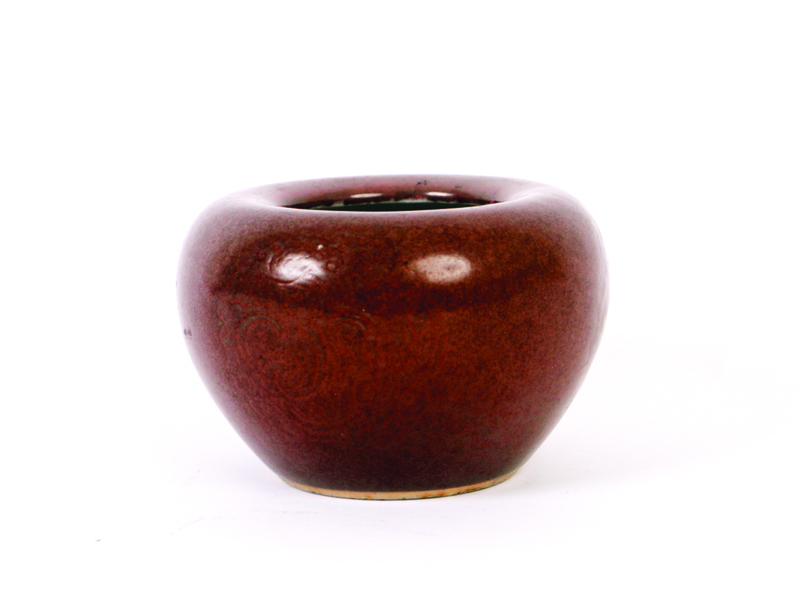 A Chinese apple water pot, with veiled design of dragons amongst floral medallions Kangxi six-character mark and of the period 7 cms. high Estimate: €4,500 - 6,500. (Click on image to enlarge). 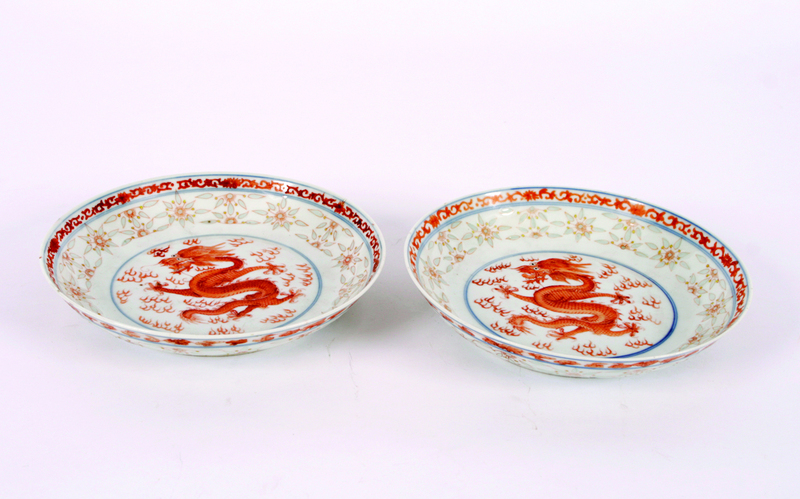 Pair of Chinese saucer dishes, each delicately painted in iron red with a dragon flying amid fire scrolls. The cavetto of each pierced and decorated with translucent cells and with a six-character Yonghzheng mark in under-glaze blue to the base Each 18 cms. diameter Estimate: €5,000 - 8,000. (Click on image to enlarge). This entry was posted on Tuesday, September 6th, 2011 at 3:13 pm	and is filed under ART, AUCTIONS, COLLECTIBLES. You can follow any responses to this entry through the RSS 2.0 feed. Both comments and pings are currently closed.